We accept all forms of vinyl and PVC grade plastics. Some of the most popular examples of what we accept are as follows: PVC tubing and fittings, vinyl siding, PVC fencing, vinyl window profile, excluding screws springs and glass. All vinyl and PVC must be free of any debris. We do not accept any dark colored material. The most common colors we do not accept are green, black and dark brown. Vinyl material is made of tough exterior grade PVC and is most commonly used as a weather barrier on homes and other structures. One of the greatest benefits to vinyl is that it can be recycled. North Shore Recycling will pay you to recycle your vinyl siding, tubing and fencing. Recycling vinyl is very easy and the greatest part of it all is it can be converted to electricity and heat. You can walk away with a few extra bucks and feel good because you made a positive impact on the environment. 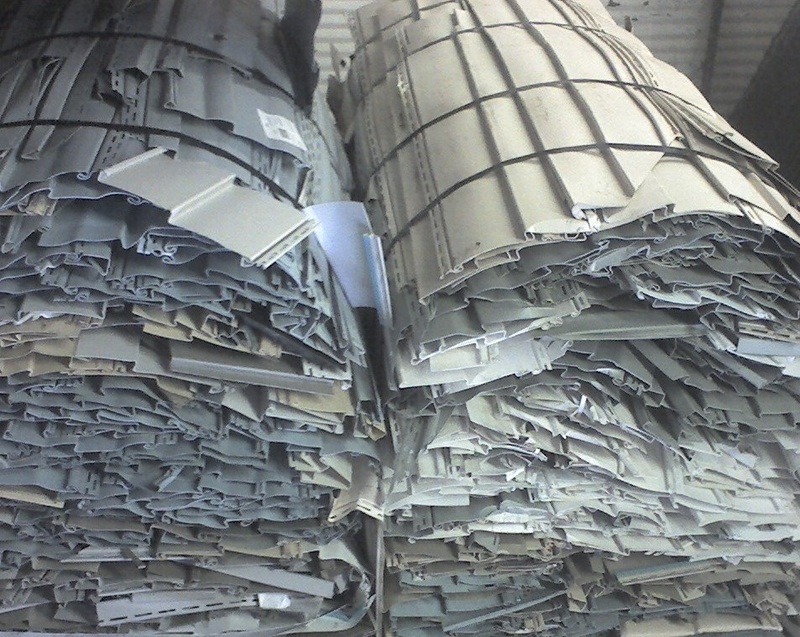 North Shore Recycling currently recycles vinyl siding in light colors (white, crème, blue, grey). Recycled vinyl is used to make hundreds of products such as; parking stops, floor tiles, note book covers, traffic cones and that’s not even close to the end! !